Whether you live in a big city or in the countryside, it’s is nice to stop and take time to notice the world around you. 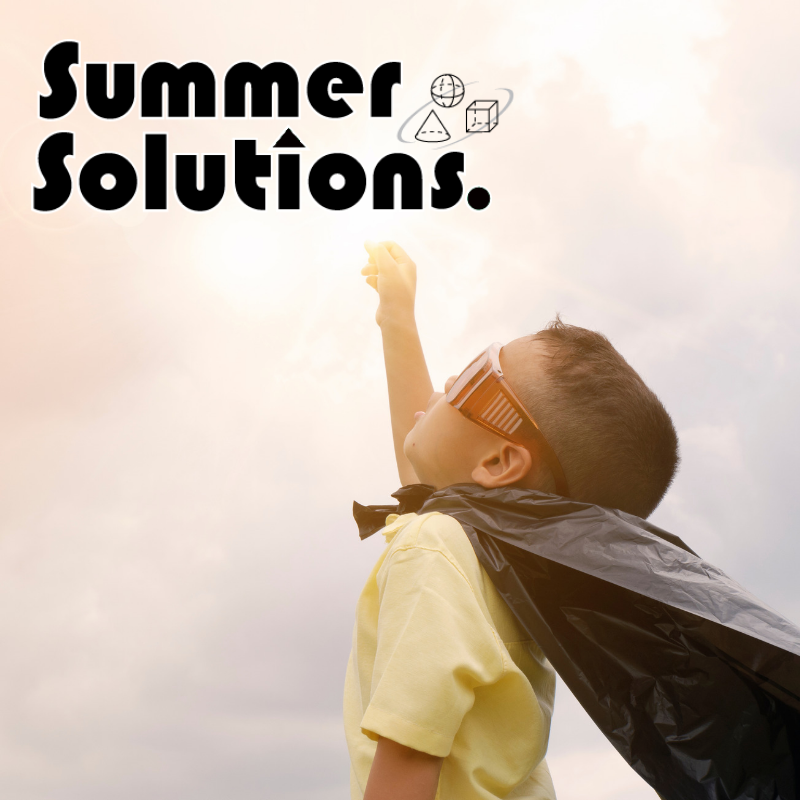 This week’s Summer Solutions activity sends you and your child outdoors to explore the world around you. The downloadable sheets allow you to use your casual stroll as a pre-writing activity. 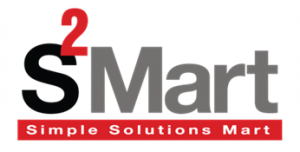 To assemble a booklet, simply print one of the sheets and cut it along the dotted lines to make four pages. Order the pages by number and attach with a staple. During your walk, help your child record details by filling in the pages of the booklet. After the walk, help your child verbally describe, draw pictures of, and/or write about the things you saw and experienced together. These types of drawings and writings can become journal entries, and journaling is a good way to save precious memories while practicing skills that align with the Common Core State Standards (CCSS W.K.3, W.1.3, and W.2.3). 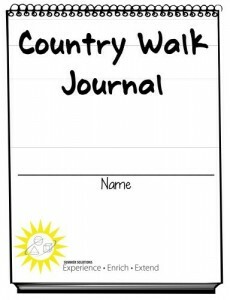 Download Country Walk Journal HERE. 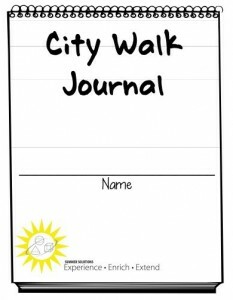 Download City Walk Journal HERE. Country Mouse City Mouse online story book.